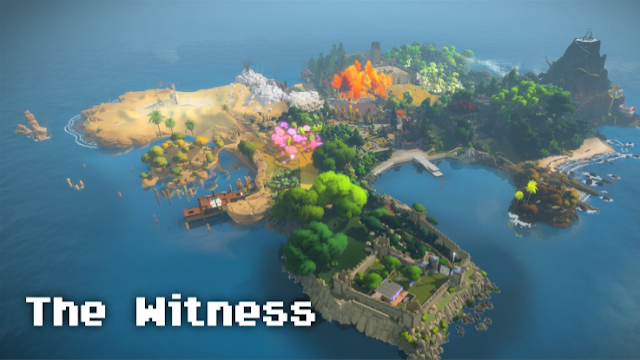 Try The Witness said a few people on Twitter, and like an idiot, I listened. Here I am now giving this interesting puzzler a look for a review, with my brain just about functional to type some words on it, after it taking a battering playing it. The Witness will make the smart feel dumb while making the dumb (enter me here) wonder if life is worth living anymore. 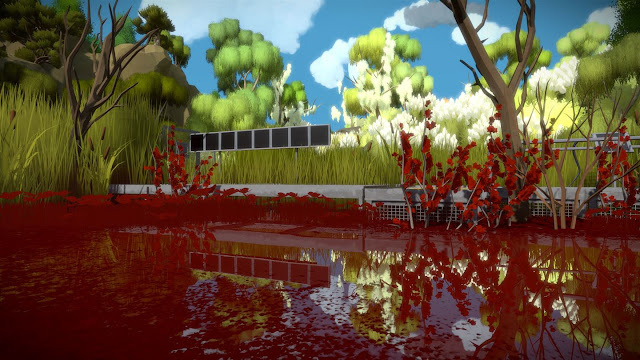 I live a very simple life, so the only sort of thing I can say reminded me of my playing The Witness was that feeling you get after you untie a tricky knot in a shoelace. No one will care that you just worked out this simple yet complex puzzle all by yourself, but inside you will feel that warm buzz of satisfaction for a few seconds as you do. Now normally I tend to enjoy a good puzzle game when I've gotten my hands on them of late. 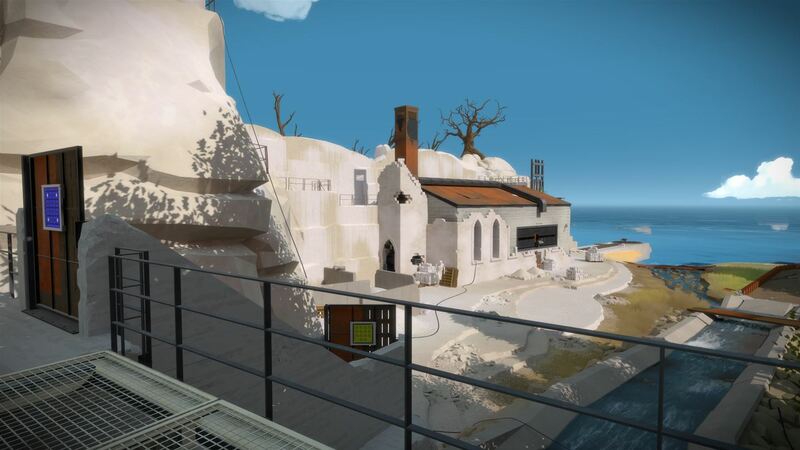 But with the lack of story driving The Witness along, I can't lie and say that I've not found myself having to push myself to play this. Other than being dropped into this colourful and at times gorgeous island, there is nothing else to it other than solve the puzzles that you find in front of you. It's because of this that The Witness will be a bit hit and miss game almost instantly with many, as depending how you get on with this tough puzzler right from the off, it could see you finding yourself easily annoyed with it after tackling just the first few puzzles thrown at you. This makes a review of this a hard one, as reading other reviews on the net saw a ton of people loving it, so I might be the odd one out here. Like I say you start the game off with no story as to why you are on this island, just some locked doors with a simple puzzle on them to unlock them. Once outside you are met with bright colours that are gorgeous to look at, with the first main goal I come across being trying to get an antenna working. After an hour or two of scratching my head I got there in the end, but to do so it did take a good hour or two of doing puzzles that sort of felt the same, all be it with a few tweaks to them. Away from the game, I of course have to touch upon the price of the game too, with the game seeing a pretty high price of £31.99 if you want to give it a look. For me this high price for a gorgeous yet simple game will stop many from picking up The Witness as a "why not" purchase, as high price means more of a gamble. I'm not going to do what I would normally do with prices like these for games such as this, but I'm sure we all know what type of games £31.99 could buy us at this current time. That's not saying The Witness isn't worth the money, as I would expect if you're going to tackle this without help (via YouTube) then you're looking at a game that will last you a bloody long time. 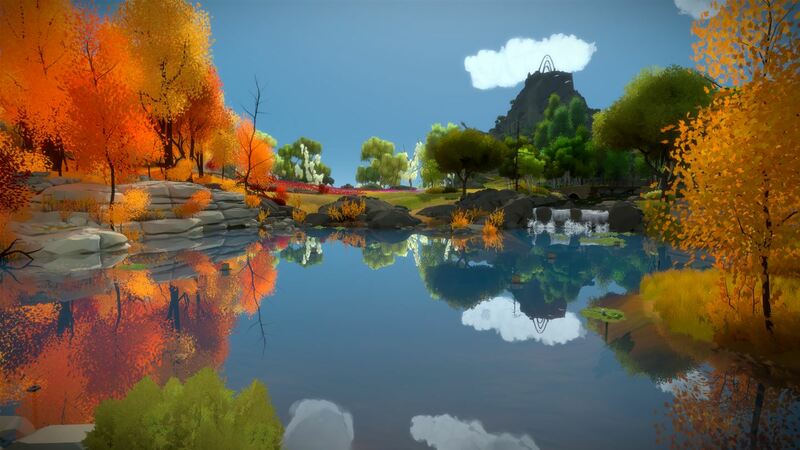 Overall: The Witness is not going to be a game that everyone will fall in love with. Add in the £31.99 asking price for the game and many will give it a miss with much bigger names coming out is this packed release window we are in right now. If you class yourself as a know-it-all though, The Witness will offer you a good challenge and sense of achievement if you manage to beat it. For those of us who are dumb as a box of bricks, then buying this just to watch YouTube tip videos would be a waste of time and money.